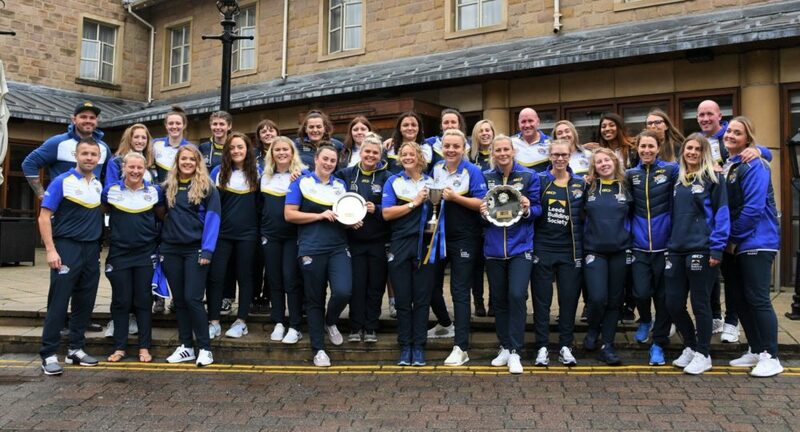 Following the success of the Leeds Rhinos Women’s team during the 2018 season, Leeds Rhinos are looking to get more girls involved in playing rugby and have upcoming sessions and trials to be part of the Leeds Rhinos Women’s team and Academy. 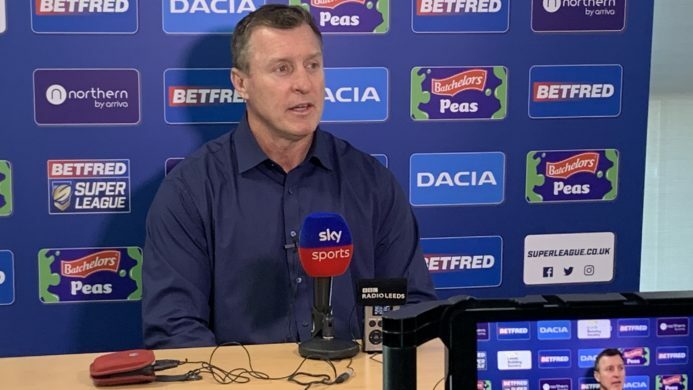 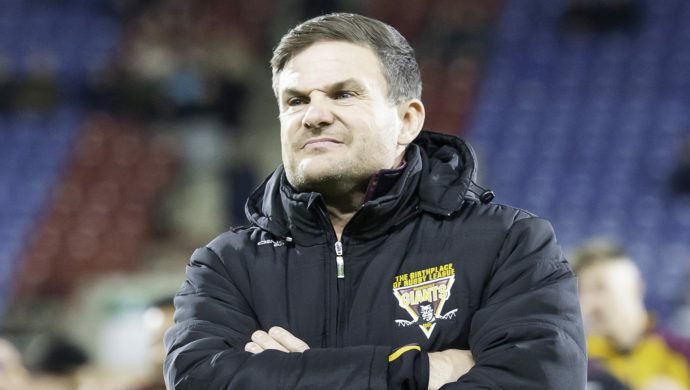 Leon Crick, manager of Leeds Rhinos Women said: “We have been overwhelmed by the success and support for Leeds Rhinos Women over the last twelve months. 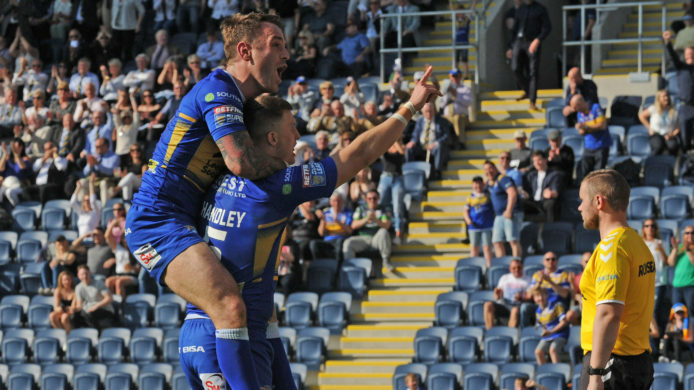 There has been growing interest in the women’s game and participation in Leeds schools and clubs is at on all time high. 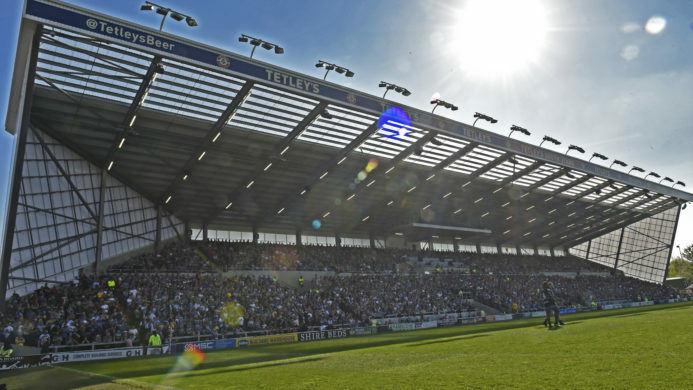 It is fantastic that there is now a pathway in Leeds for girls to play for a Super League team and the future for the women’s game is really exciting.